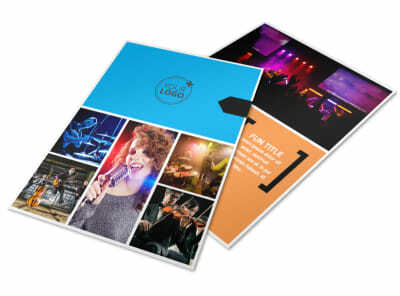 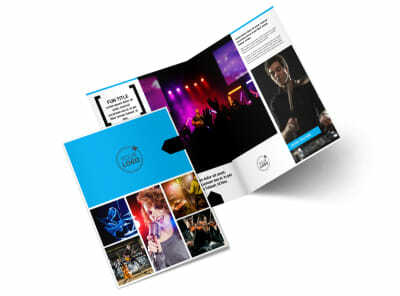 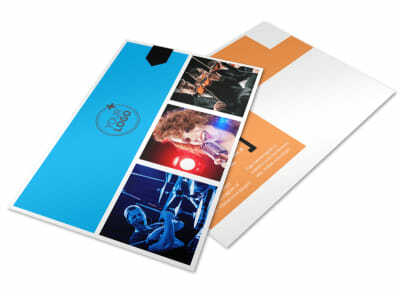 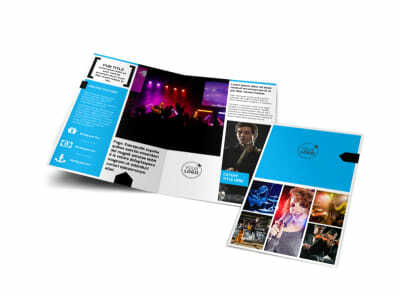 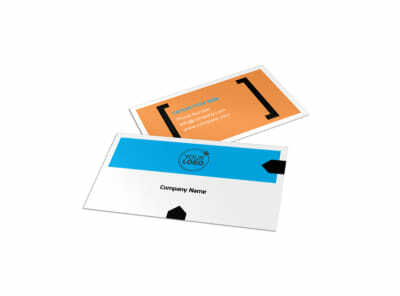 Customize our Music Band Info Postcard Template and more! 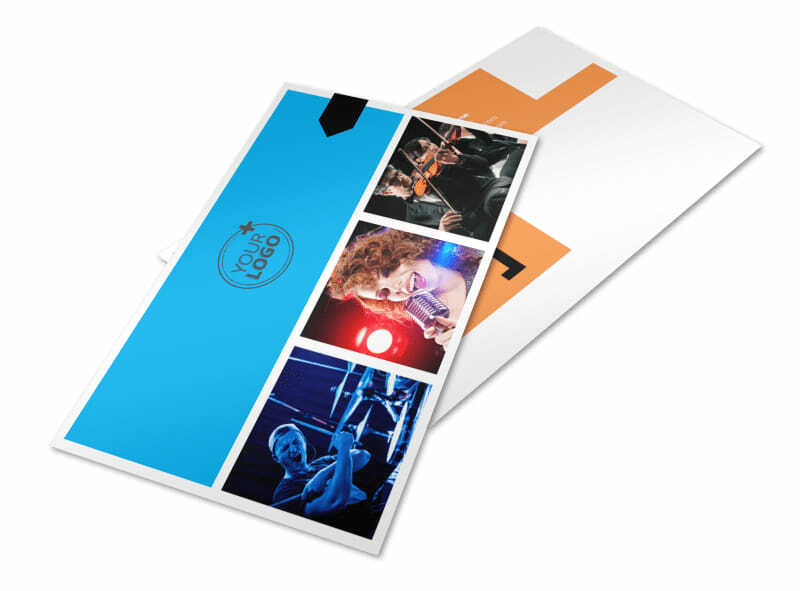 Remind parents that the time has come to enroll their little budding musician into the school’s music program with music band info postcards. 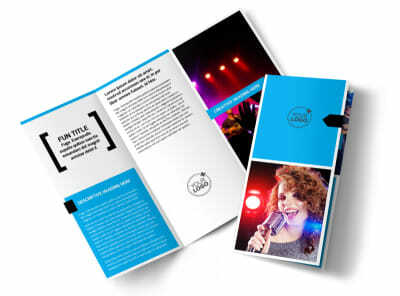 Use our online editor to create a postcard yourself with a template you can customize with images, text, colors, and more. 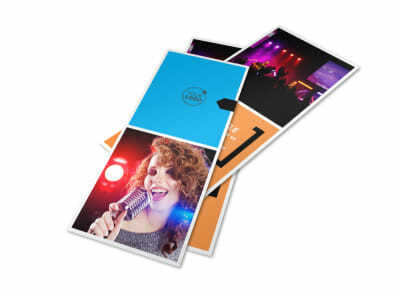 Print your design from your own office or send to our printers once you’re finished for a sleek, professional promotional tool.